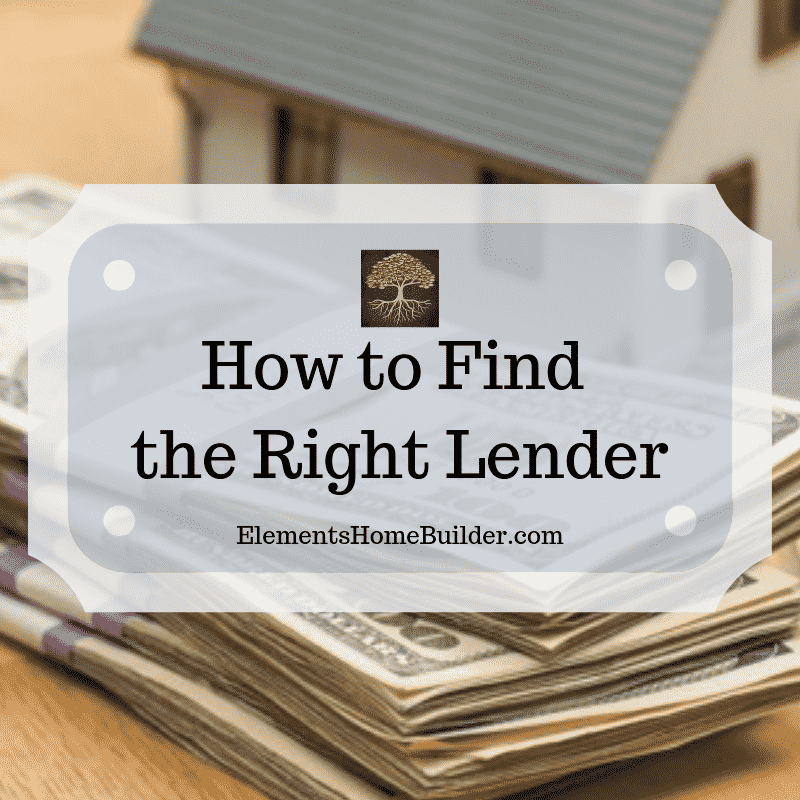 An important step on your home journey is to find the right lender. 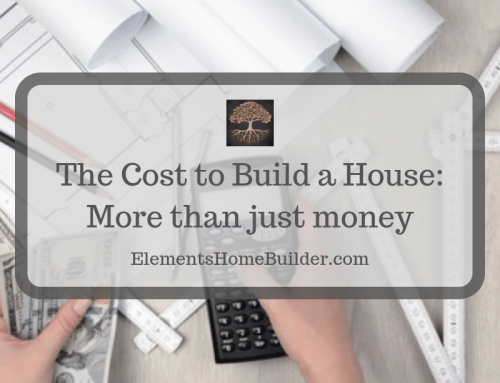 If you plan to build a new home with a custom home builder, this process is different than purchasing an existing house with a realtor. As already stated, financing new construction is quite different from simply getting a mortgage. If you’re building a new home, you’re going to have to get a construction loan in addition to the traditional mortgage loan. In order to get a good deal and minimize headaches caused by a lender who isn’t used to doing construction loans, you need to find the right lender. With any home buying process, it’s important to find the right lender. 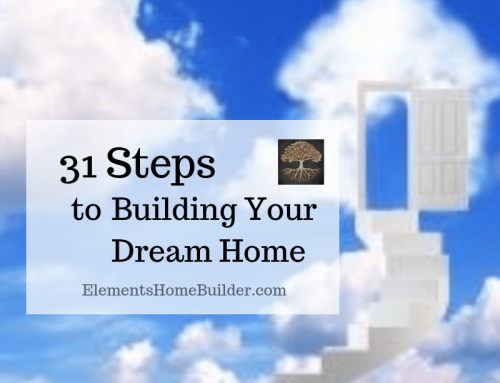 When building a custom home, however, this step becomes even more significant. This is because not all financial institutions deal with construction loans. It is crucial, therefore, to find a lender who is experienced with construction loans. That way, they will understand the requirements, which will help the process run more smoothly. That said, it is usually safest to find a banker who is experienced with construction loans. The banker should also have a good working relationship with a mortgage lender. 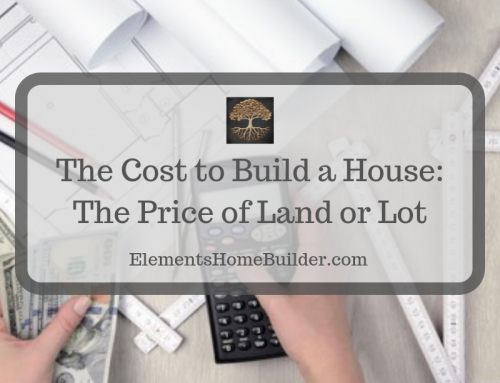 While the banker will give you the money to build your custom home, a mortgage lender will pay off that construction loan and provide permanent financing after your home is built. This transfer happens more smoothly when a banker and mortgage lender already have an established working relationship. 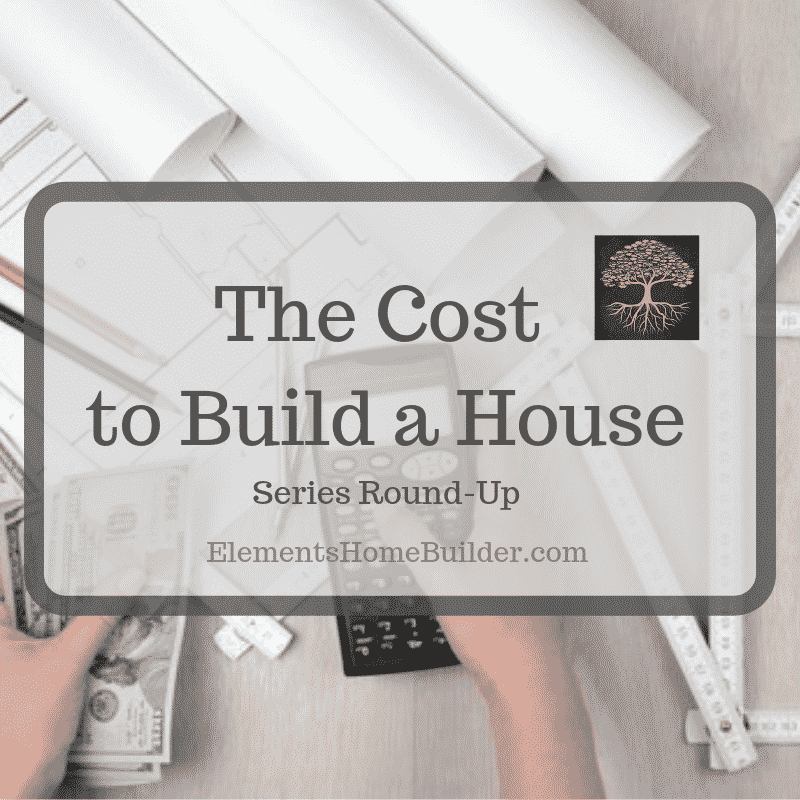 A custom home builder can help as you try to find the right lender. Home builders can provide a list of suggested financial institutions that they know provide construction loans. Also, assuring the banker that you have hired a trustworthy builder who has a reputation for staying within budget can be helpful. 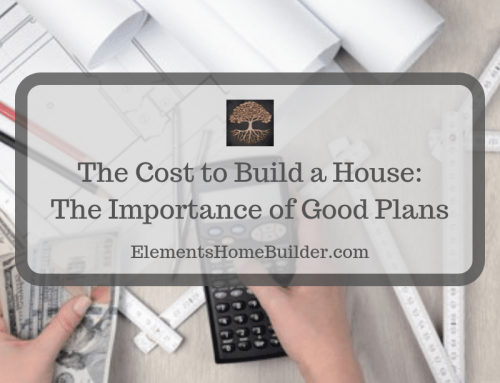 After all, if your project goes over budget, the bank will have to either loan you extra money to complete it or figure out how to sell an unfinished home. Neither is a good option for anyone involved. 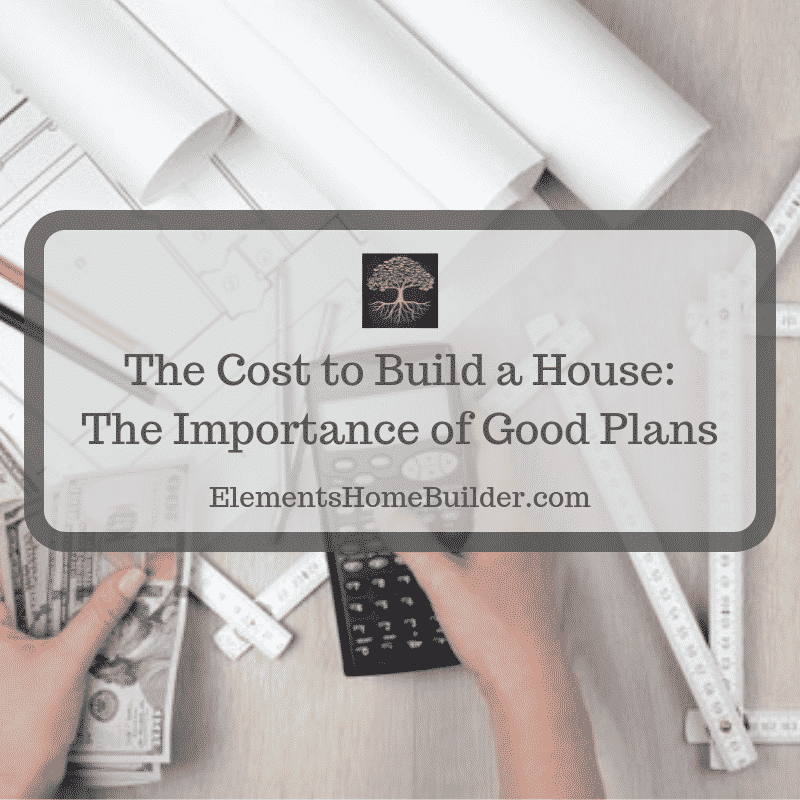 Thus, hiring a well-thought-of home builder for the job is a positive for both the banker and you. Contact us for a list of financial institutions that we know provide construction loans. 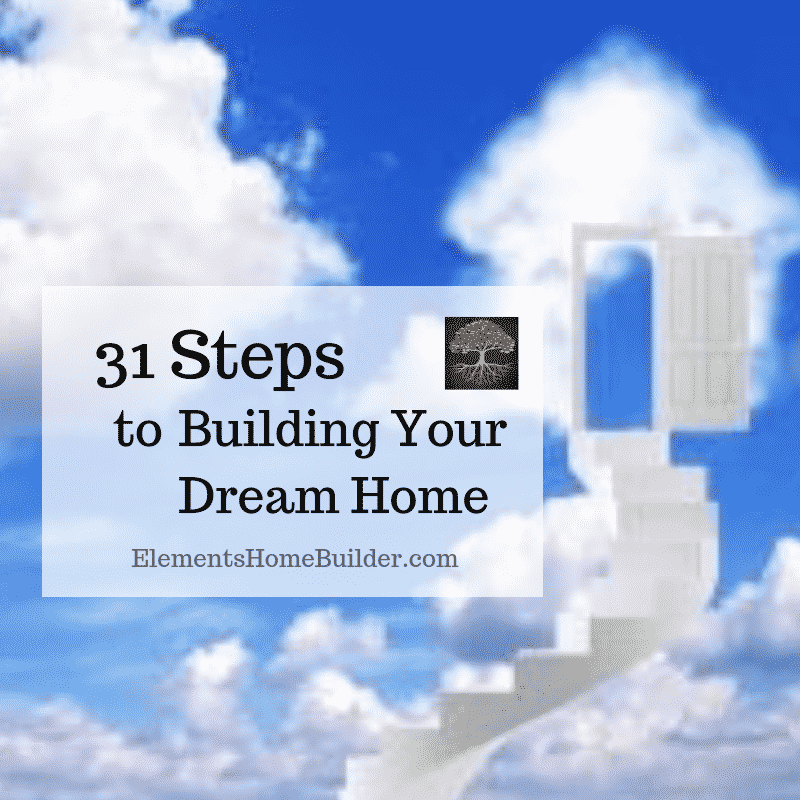 Also, subscribe to our newsletter and receive our FREE eBook, “Building a Custom Home on Your Land: A Step-By-Step Guide.” It contains an entire chapter about obtaining construction financing for your dream home. 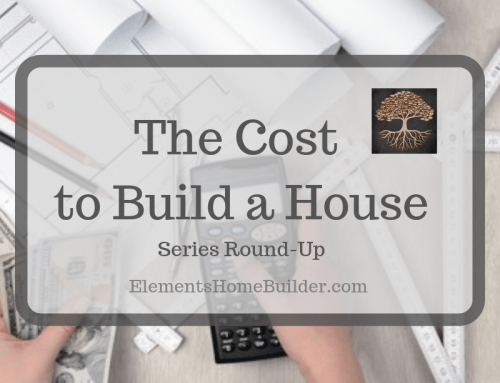 An article about how to find the right lender when building a custom home, including information about obtaining financing for new construction.